Love John Doe? 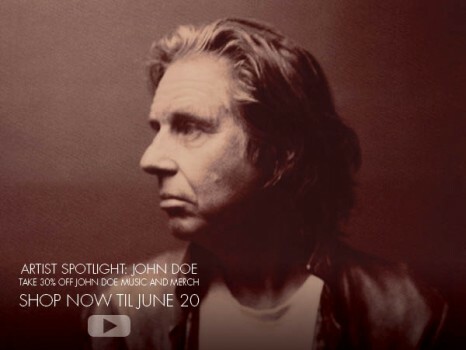 Take 30% off his latest album, The Best of John Doe: This Far, and all other John Doe music and merchandise now through Friday, June 20, in the Yep Roc Store. If you have any gaps in your collection, now’s the time to get shopping.